Area 51, the US’s most secretive military base, in the Nevada desert is the center of a new mystery even Fox Mulder would investigate - a fleet of 737 jets taking off and landing on a daily basis. 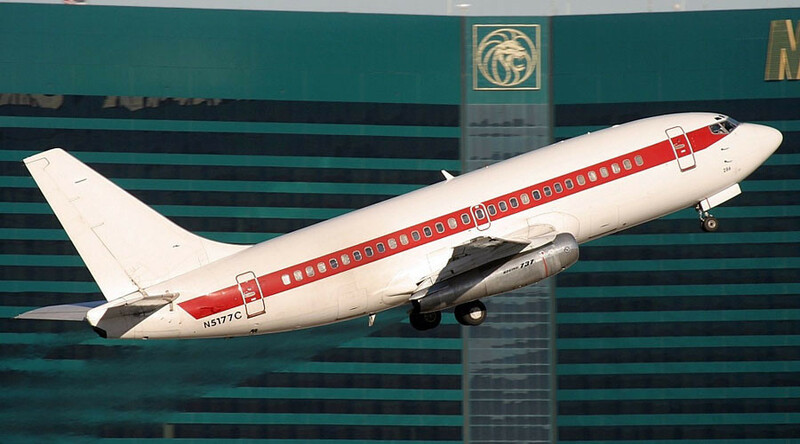 A new ‘airline’ called Janet features a number of red-striped Boeings based at Las Vegas’ McCarran International Airport, according to Flight Club. While the name comes from the callsign used when the planes fly in civilian airspace, some believe Janet actually stands for “Just Another Non-Existent Terminal,” the Daily Star reports. You can’t buy tickets to fly with Janet, and those who do get a seat aren’t sharing what they’re doing once they reach their destination, the Nevada National Security Site, home to the infamous Area 51. 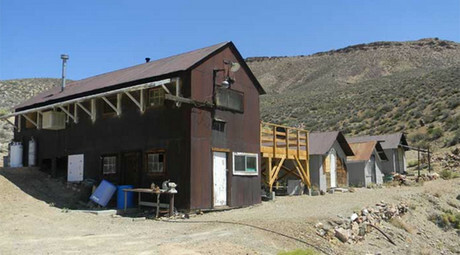 Rumored for decades as a site for testing and housing UFO technology, thus justifying the secrecy surrounding it, it’s part of the greater Nevada Test and Training Range and located at Groom Lake, Nevada. There Janet flights fly “multiple times daily during the work week,” Flight Club reports. "Airport spokesperson" Johnny Henshaw-Jacobs described the planes. Janet planes often fly to Tonopah Test Range Airport, which is part of Area 52, another secretive site. The original 51 is so secretive that the military only admitted it existed in 2005. What goes on there remains a mystery to this day.